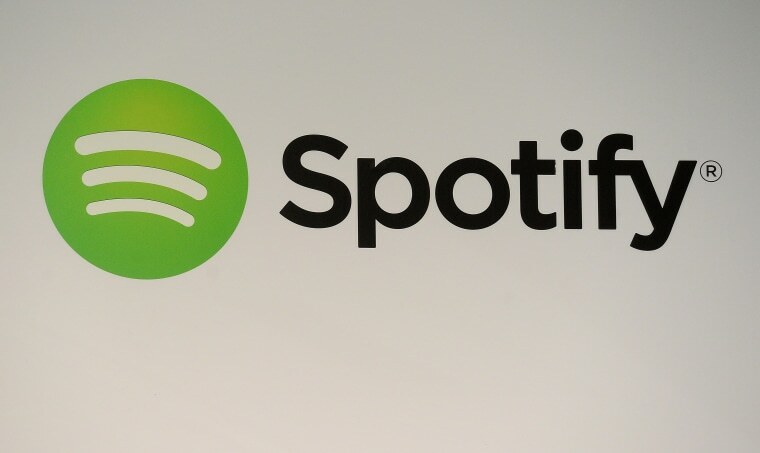 Spotify will begin trading publicly on April 3, CNBC reports. In February, the company filed as a public IPO at $1 billion after years of speculation. According to CNBC, the company will provide a full-year financial guide for investors on March 26, a week before its first day on the New York Stock Exchange. The company is expected to forgo "IPO traditions," including underwriters and a lock-up period. "We set out to reimagine the music industry and to provide a better way for both artists and consumers to benefit from the digital transformation of the music industry," the company said in a press release upon filing. "Spotify was founded on the belief that music is universal and that streaming is a more robust and seamless access model that benefits both artists and music fans."